As I shared last month, October was fairly lucrative month in terms of our online income. 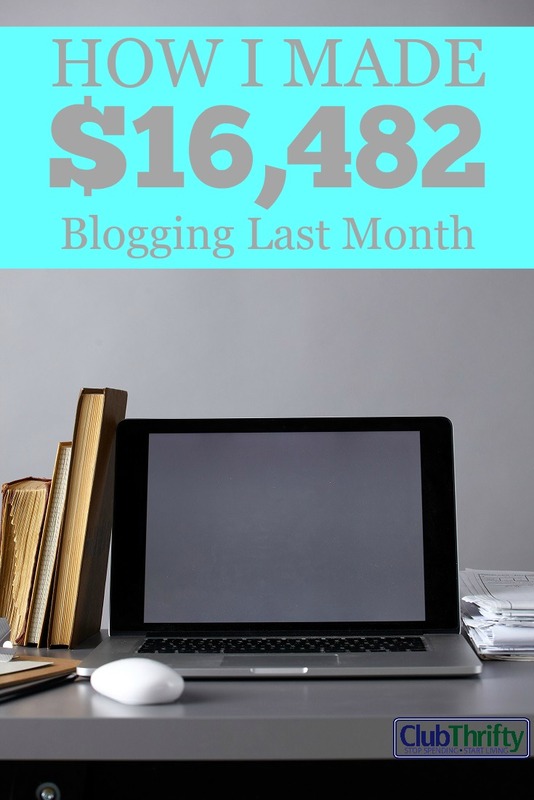 Across all our online businesses and my freelance writing business, we made about $17,070 for 12 days of work. November turned out to be more than decent as well, even though I am currently waiting to receive around $3,000! I tell ya, that’s the worst thing about being self-employed and hustling for a living. At any given time, I am owed anywhere between $0 and $10,000. 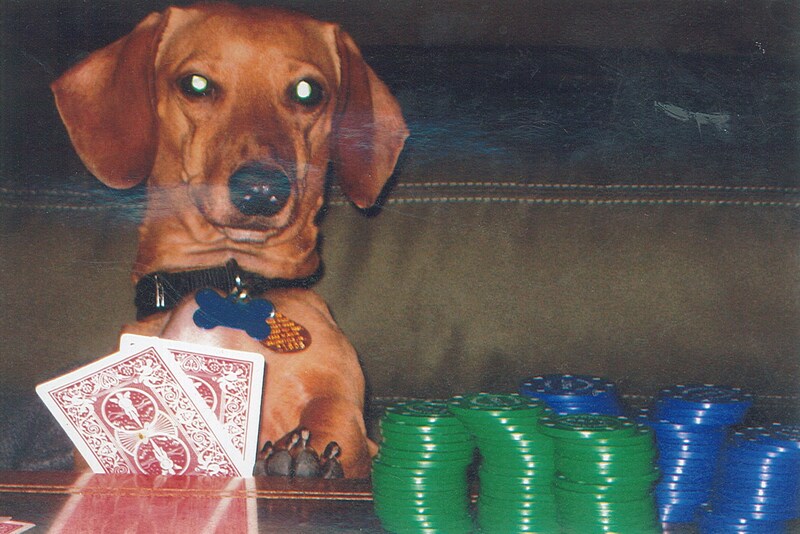 Fortunately, I have never been stiffed by anyone. I did threaten to Twitter shame a client when they took three months to pay me once, but that issue was resolved fairly quickly after that. Amazingly, I still have that company as a client, and they now pay me within a week or two. The lesson: Complaining works, people. Complaining works. As you read our income report, remember that this all became possible after we started this blog. If you want to make a living online, you have to start a website. 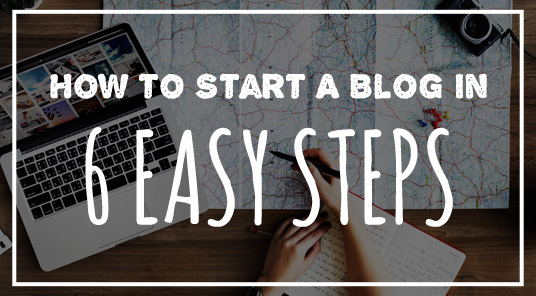 Just follow our step-by-step guide to starting a blog by clicking the link. Obviously, we did a lot of things right in November. Not only did we work a lot, but we stayed home the entire month without taking a single day off. That’s part of the reason I’m already 3G’s deep in income for December, but sadly, I didn’t even get “ahead.” As any online entrepreneur will tell you, the job of a hustler is one that is never “done.” No matter how much you work, there is always something more you can do. And even when you catch up, it’s time to go back and re-do or update half the stuff you did already. It drives me absolutely nuts, but I suppose I wouldn’t have it any other way. 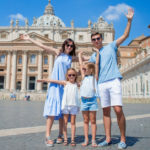 If you’ll remember, my income goal for our family is six figures or $100,000, which works out to approximately $8,333 per month. 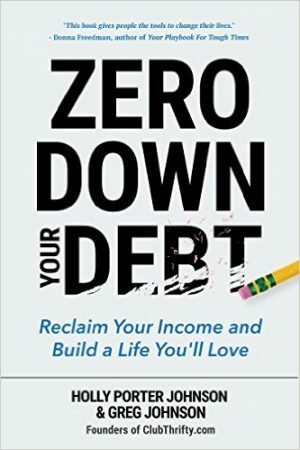 Since we are debt-free aside from a small mortgage, that’s more than enough money to pay our bills and save adequately for retirement and travel. Still, the more we can earn, the better! And if I can earn more now, I won’t have to worry about money as much when I’m older and don’t feel like working as much. Thanks to our higher earnings this month, we’re going to do a few cool end-of-year tax moves that will pay off down the road. First of all, we’re going to put $2,000 in each of our children’s college funds to bring the grand total of our contributions to $5,000 this year. Since our state offers a 20% tax credit on the first $5,000 we contribute each year, it would be silly not to take advantage. I mean, that’s $1,000 back at tax time – and an instant 20% return on my money for heaven’s sake! I’m also going to max out my SEP IRA for the year or at least top it off. I’ve contributed heavily all year long, but I’m pretty sure I have room left to contribute more. We may wait until we do our taxes to see exactly how much more I can put in. As always, we didn’t make as much affiliate income as I would prefer. 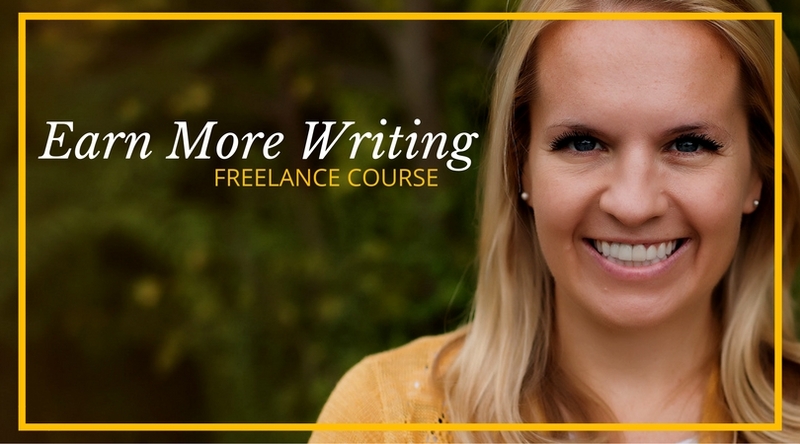 As most people who blog for a living know, this is a constant challenge you have to overcome. Affiliate programs come and go, and you have to have your finger on the pulse of any new affiliate programs that might work in your favor. 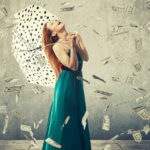 It is an ongoing and depressing struggle to keep track of it all and brainstorm new ways to earn more passive income. We’re still doing pretty good with our main affiliates, but there is always room for improvement. Another area we fell short in is overall productivity. Any other online entrepreneurs work all day but feel like they get nothing done? It drives me absolutely bonkers when I look back on Friday and see that we didn’t finish five or six important updates on our list. When you quit your job, you feel like you’ll have all the time in the world. But the truth is, 40 hours goes by a lot faster than you think! I can’t believe it’s already December, and I am so proud of how far we have come this year. Hopefully, we finish the year out strong and start January 1st with a renewed passion for all of our business pursuits. Right now, I’m counting down to our winter break vacation to Mexico, as this is the first year we have ever been able to take a vacation over Christmas. Greg’s last two employers never let people take PTO in December, so this will be a new experience for us. Simply put, I cannot wait! In case you’re wondering, we’re staying seven nights at the JW Marriott in Cancun in hotel loyalty points. Since we paid for our flights with Southwest Rapid Rewards points, we’re only out a few hundred bucks in airline taxes and fees up to this point. I’ll write more about our trip later, but suffice it to say that this will be an especially frugal trip for us if we can keep our food spending in check. Wish us luck. How was your online income in November? Any big plans for winter break? From where I am sitting, you did great this month and thank you so much for inspiring us bloggers every month. A lot of newbies think you can just start a blog up today and be rich by the next Tuesday, but as you shared it’s hard work. Thanks for your honesty. You mentioned that you worked the entire month without a day off. How many hours per day did you typically work? I meant that I worked every weekday – not weekends! We also didn’t go on any vacations last month. I normally work 8:30 – 3:30, but sometimes work a few hours at night too. It just depends. Overall, I would say I work 40-50 hours per week. Keep killing it guys! Did you say Christmas vacation? I just thought Randy Quaid and a camper. Enjoy your trip. We’ll be home for the Holidays spending time with family and friends. Ha! I hope our Christmas vacation doesn’t end up like that! No PTO in December, I work retail and we can still (sort of) take some vacation. I’m glad you guys get to make up for it this year, and well done on the income front! The funeral industry is weird about PTO in general. And the holidays are always the worst (and busiest) time of the year. Since people have to be “on call” for you if you take time off, it’s not fair to take all your vacation over the holidays. It’s a very different industry than most. Retails shops can close their doors. Funeral homes never close. I know, I know. They had a net-30 pay policy but hadn’t paid me in 90 days. And they owed me for 3 months of work at that point! Craziness! I want the job where you can work 20 hours a week and still make six figures. Still searching for that gig…..
My Mom and Dad are coming to Colorado for Christmas which is hilarious because they hate to travel and hate snow. Let’s hope for no delays and good weather. We have one last trip planned for the last week of the year. We are going to try the Hyatt Regency resort in Scottsdale. 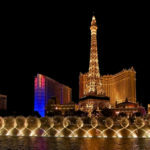 It’s a road trip and we used half points and half cash with a third night free benefit. I’m really getting hooked on these resort type accommodations. If the points game ever goes south and we have to go back to the La Quinta, I’ll be really sad! That is a great monthly income that I hope to reach or exceed one day! Thanks for sharing! That is IMPRESSIVE! I made 50% of my full-time gross income last month by freelancing/online writing, and I was pretty happy with that. Things seem to be picking up on the freelancing front for me, which I’m really happy about! Nowhere near $16k though! Congrats on another great month! Getting paid and the wait time to get paid as a freelancer is always a drag. I am waiting on a TON right now due to the fact that most of my income is affiliate income right now and most of the programs have a 45 to 60 day wait. AHH! Great work! Color me impressed! Do you ever reject jobs because you want a little more time to pursue other things? I don’t make nearly as much as you do, but sometimes I’m so overwhelmed by award booking requests that I have to let some clients know that it may be a few days before they hear back from me. There is only so much time in the day and I don’t want to lose sleep or miss out on time with kids. But at the same time, I want to keep my clients… It’s a balancing act, for sure! Not really. I write and consult full-time and support my family this way so I can’t just not work when I don’t feel like it. You are killing it Holly! I’m very impressed at how much you made through writing and content creation. You and Greg both seem very motivated so I can’t wait until the affiliate income takes off. I’m pretty sure it’s inevitable. I used to have very few expenses, really only writer fees, but I’ve started to pour some money into advertising. 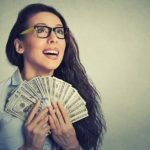 After reading a post by the founder of The Penny Hoarder (and emailing with one of his employees), I’m going to try to divert more money towards marketing, advertising, and in general improving my site. I may not bring in as much income in the short-term, but I think it’s the right long-term move. Congrats on a wonderful great month! November was one of my best months. I did pretty well in eBay sales. I also found 2 new clients. Congrats on the great month! You described affiliate programs/income perfectly. They’re not always my favorite, and it seems like you always have to be on your toes. Very impressive that almost 80% of your income reported comes from content creation and writing. Even a portion of that % amounts to a person’s take home pay for a typical job! Inspiring. Just thinking about how much freelancing you must’ve done makes me tired! (Of course, I get tired easily, but still…) I’d go crazy if I had to do that — and not just because Tim is CONSTANTLY MAKING NOISE. But that’s a big part of it. Those are some big numbers for the month Holly! 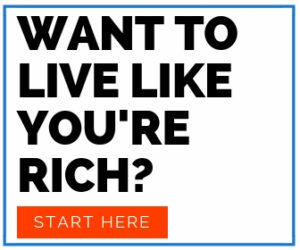 Sounds like you’re working hard for it, but also sounds like you’re creating exactly the life you want! I’m sure there’s plenty more upside for you if you keep this momentum up. Holly! That’s really a good amount of online income. Congrats and good luck on your December. I hear what you’re saying about productivity! I am constantly amazed at how little I get done some weeks. I’m working on it though! It’s nice to see all that hard work is paying off for you. Choosing to take your own path can be risky but done right, the rewards are definitely worth it. Congratulations! It’s very inspiring for this padawan blogger. Enjoy your vacation! And $2000 each for the girls’ college funds is awesome! What a wonderful Christmas present. Congrats on a great month and awesome freelance income. Excellent and impressed … this post proves how can earn online , am a new blogger and i also share my income proof in my blog but not like yours. you are so motivate and i like to see the bloggers real income as well as the experience on blogging thanks for sharing ! Cha Ching!! Love these posts-keep them coming as I find them super motivational.